Today is a big day for Snapseed users! 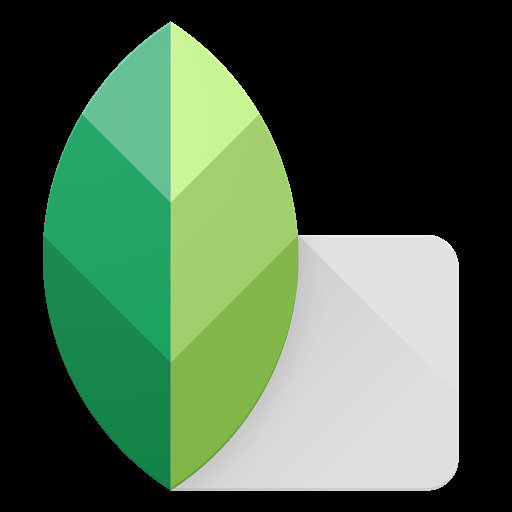 Snapseed 2.1 brings RAW photo editing to your Android device.Traditionally, shooting and editing RAW photos has been the domain of DSLR cameras and desktop software. But with the RAW capabilities that were added to Android 5 last year, RAW is now becoming important for mobile photography, too. Snapseed now allows you to edit those RAW photos in the DNG file format right on your mobile device. You can also edit DNGs that were shot on cameras or converted from other RAW formats. A photo in RAW format preserves all of the original data that was captured by the camera. This allows you to perform edits – such as recovering blown-out highlights – that are impossible with the more commonly used JPEG format. 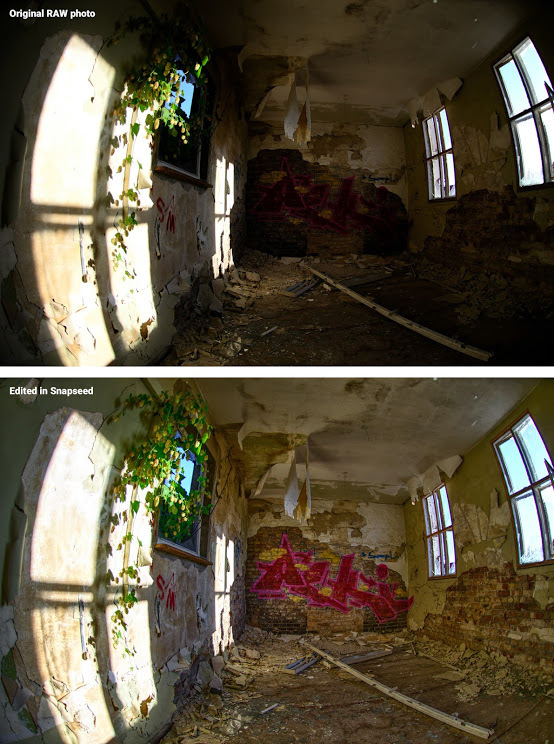 Check out the photos for an example of the details that RAW editing with Snapseed 2.1 can bring out in an image. In addition to RAW editing, we have made some slight polishes throughout the app to make it easier to navigate, so give it a try!